On route from Bloemfontein to Cape Town I decided to make Three Sisters my stop-over destination. However as I did not want to stay at the usual accommodation along the N1 mostly frequented by travellers, I opted rather for the peace and tranquillity of the Three Sisters Guest Farm which is owned by by Johan Hamman and managed by his daughter Nicolette. My first impression was how neat and well kept the gardens were, and the ducks and peacocks were a welcome and beautiful addition. I realised that this could become a holiday destination and not just a stop-over. Johan and Nicolette are lovely people and made me feel welcome and at home. 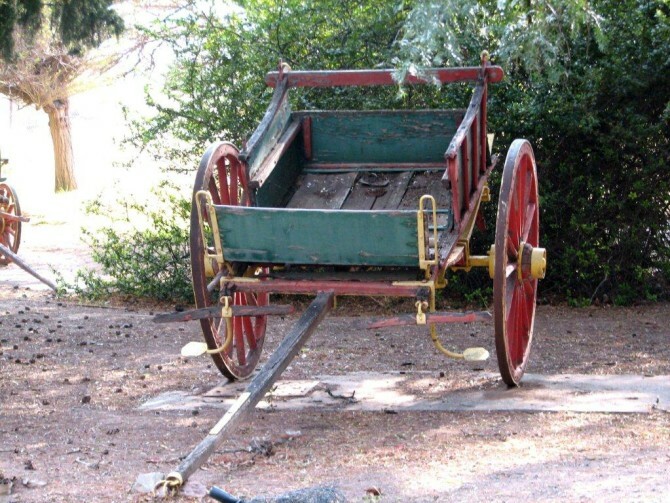 The guest farm, although a working sheep farm offers a quiet and tranquil retreat for the person looking to get away from it all and just relax around the pool, or go on a hike to the Three Sisters koppies with a picnic basket, perhaps do some bird watching as I believe that the Karoo is home to 9000 different bird species. On my arrival being late afternoon, I found it very relaxing to just sit and watch the sun set and listen to the farm animals in the distance. 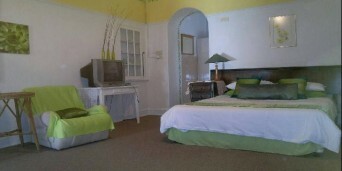 The rooms were immaculately clean and comfortably furnished. I did not have breakfast as I left very early the next morning feeling refreshed and ready for the next part of my journey. Three Sisters Guest farm will definitely become my regular stop-over and hopefully when I can stay longer, my own private retreat. Well worth a visit. 78km north-east of Beaufort West, travelers will find the quiet hamlet of Three Sisters (Drie Susters). 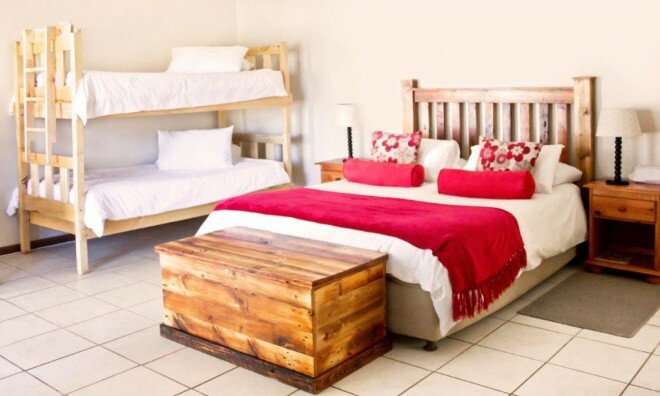 Named after the three prominently pointed hills east of town, Three Sisters is little more than a rest-stop and a place to refuel before travelers either carry on the Bloemfontein or take the road to Kimberly and Johannesburg.